Richard and Bill talk about what they did all summer which involves Minot, gravel, Cyprus, and efficient survey in Greece. It clearly did not involve French lessons. 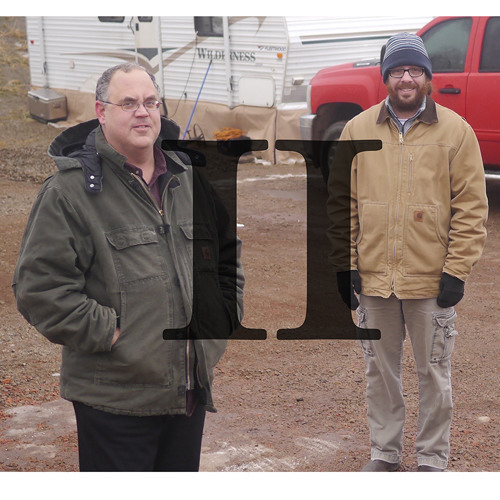 Download Season 2, Episode 1: Bill and Richard talk about their summer vacations. Users who like Season 2, Episode 1: Bill and Richard talk about their summer vacations. Users who reposted Season 2, Episode 1: Bill and Richard talk about their summer vacations. Playlists containing Season 2, Episode 1: Bill and Richard talk about their summer vacations. More tracks like Season 2, Episode 1: Bill and Richard talk about their summer vacations.